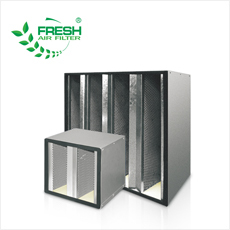 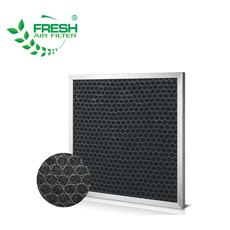 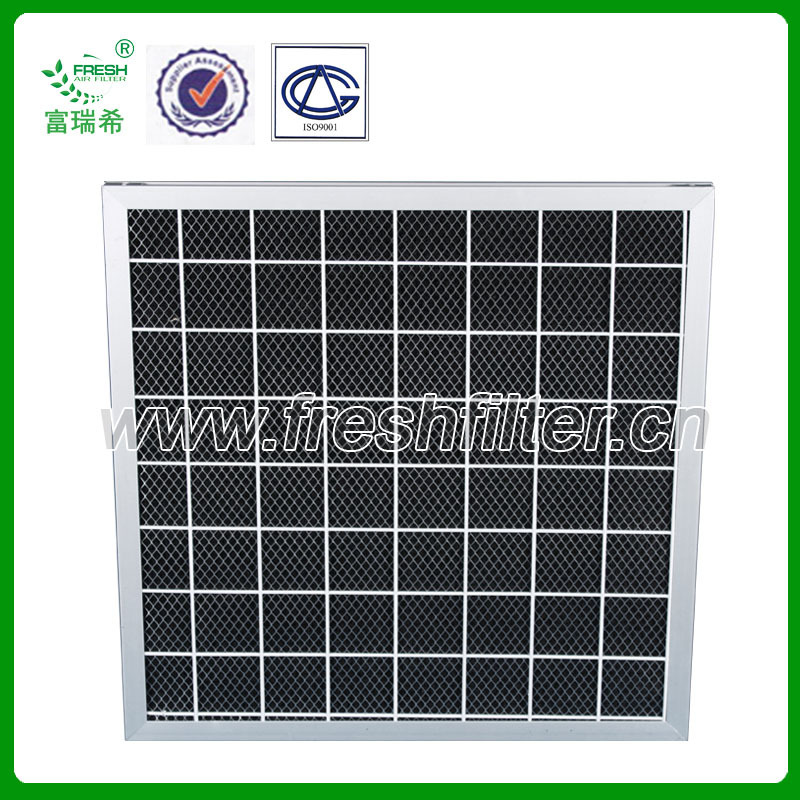 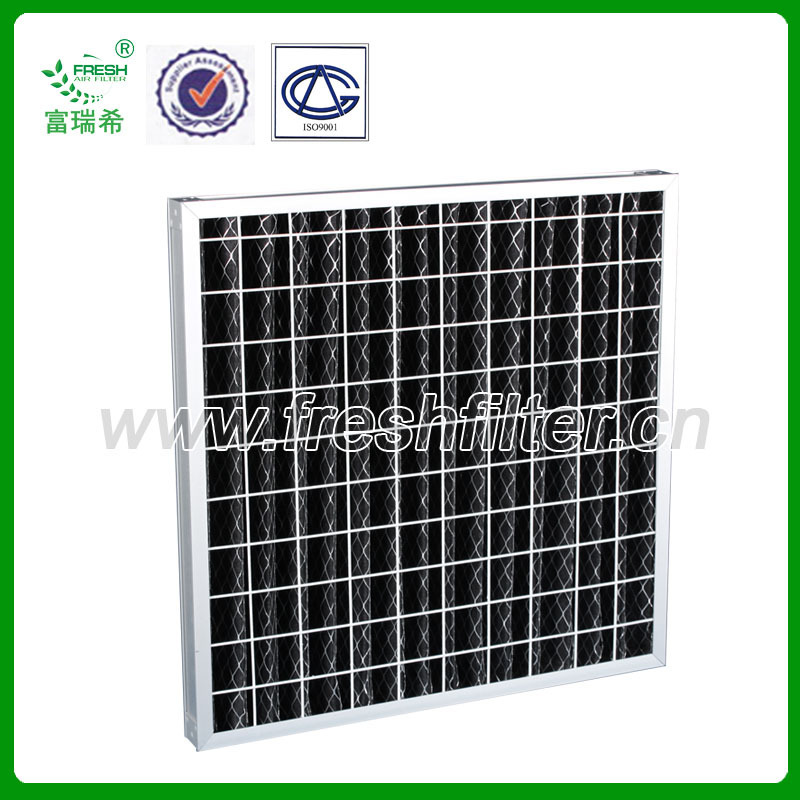 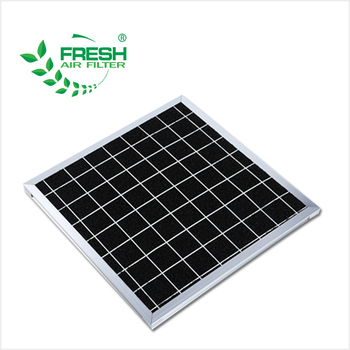 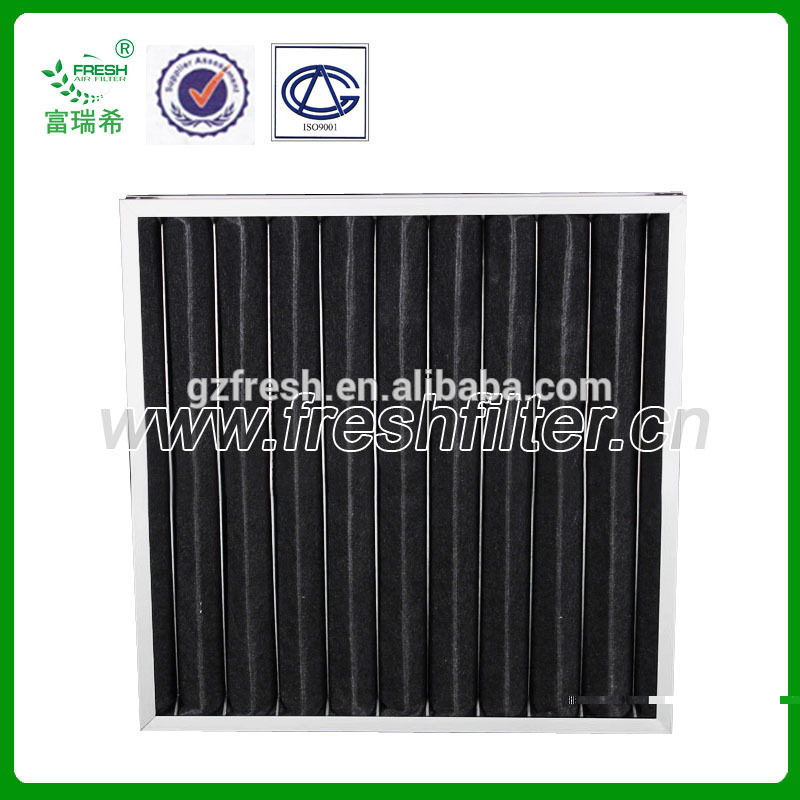 Excellent absorption efficiency, large ventilation, dismountable frame design (activated carbon is changeable), dimension can be customized. 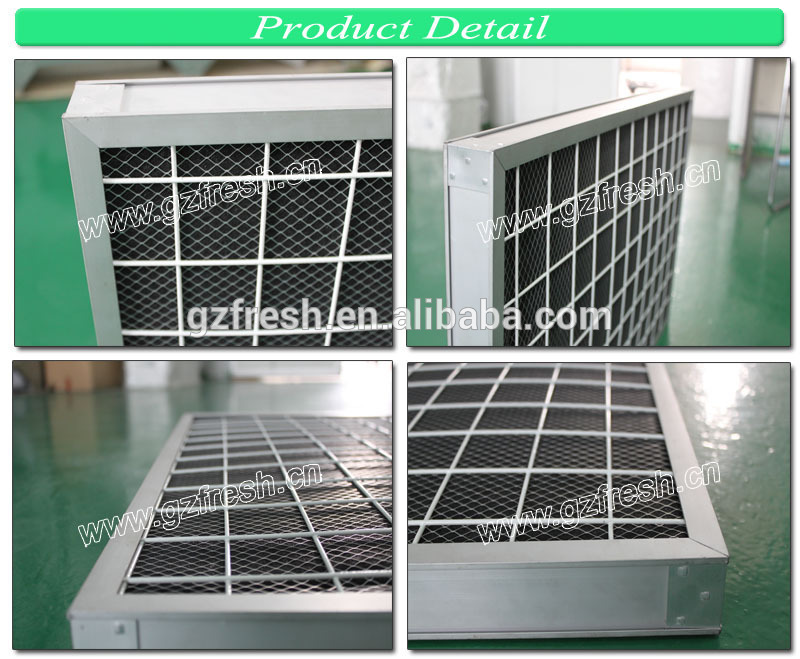 The frame is adopted of high-quality galvanized plate with stainless steel mesh or galvanized mesh welded on the frame as the both sides meshes. 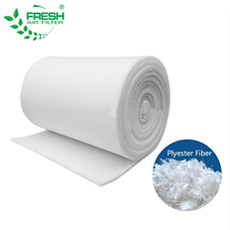 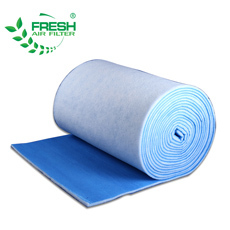 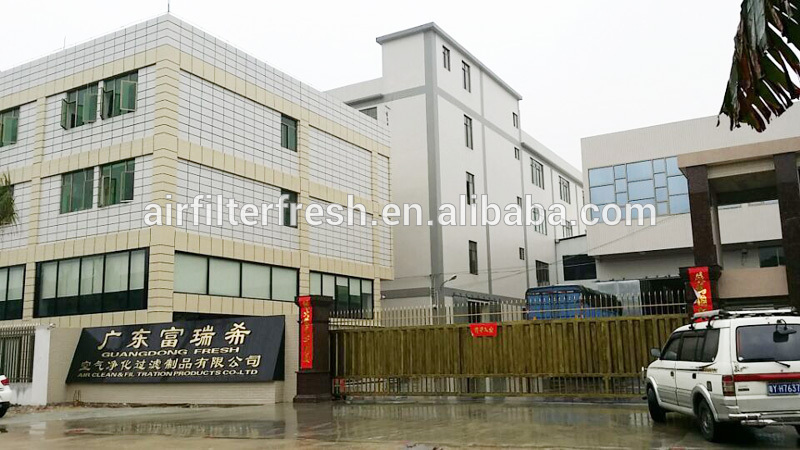 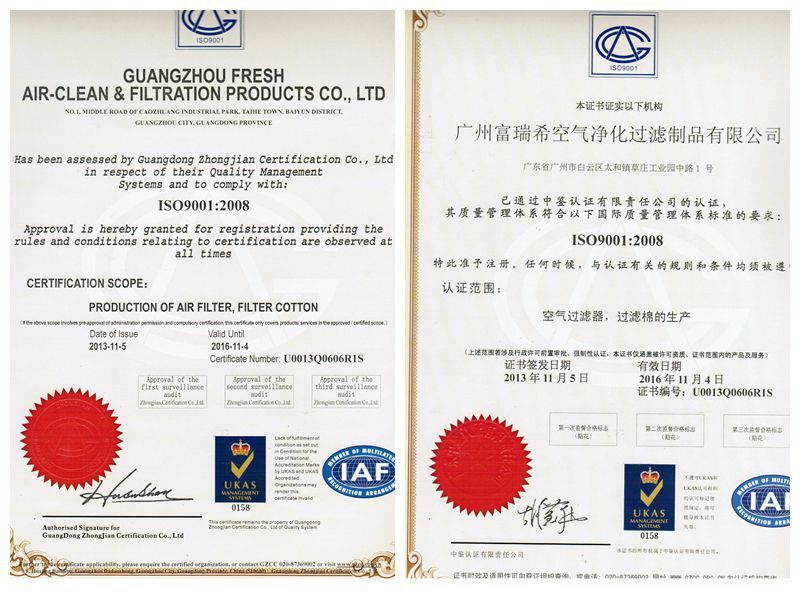 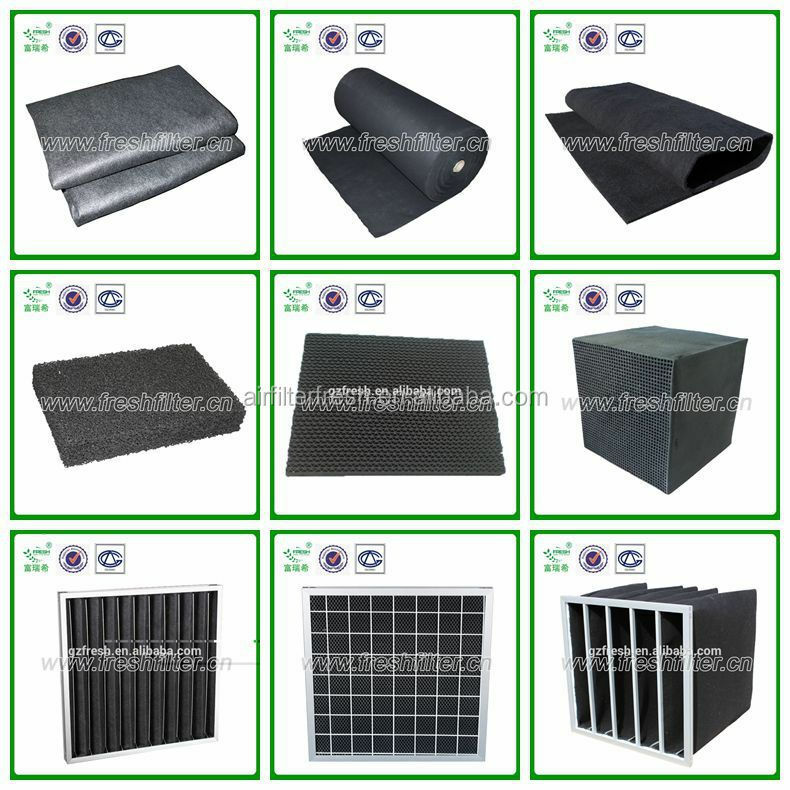 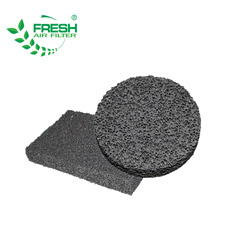 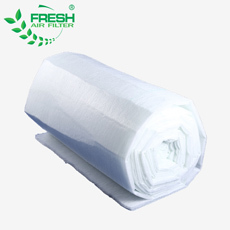 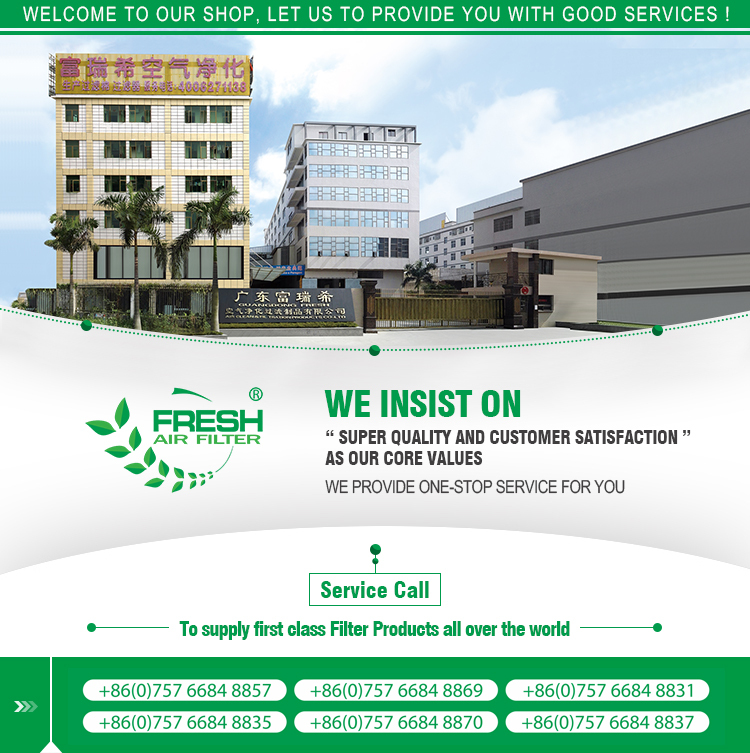 Inside mesh is adopted of metal filter mesh or activated carbon non-woven cloth, activated carbon powder is filled in the middle(prismatical activated carbon or coconut activated carbon powder).